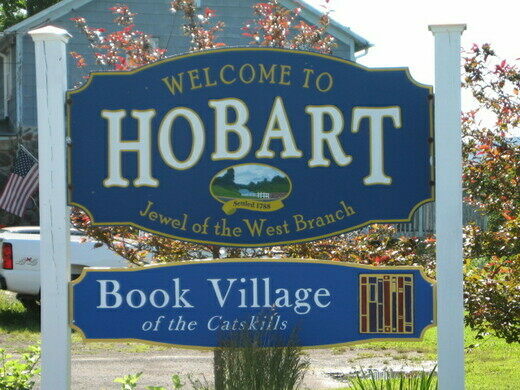 The small village of Hobart in New York’s Catskill mountains has been drawing bibliophiles from near and far with its delightful claim to fame: no less than five independent bookstores, all within walking distance of each other. Since it was settled in the 1780s, Hobart had been a small farming village with local farms providing most jobs in the area. But over time these dwindled, and by the early 2000s, most buildings on Main Street were vacant. 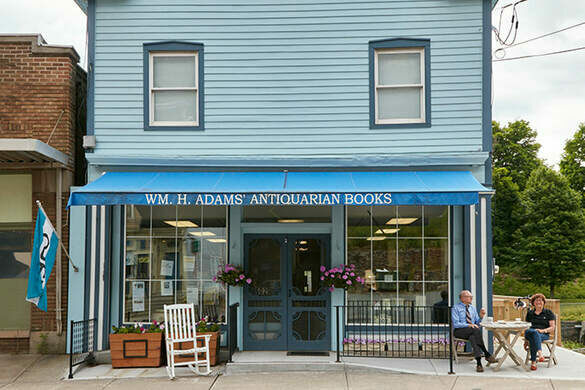 A local entrepreneur, Don Dales, decided to buy up the empty buildings and lease them to aspiring booksellers. 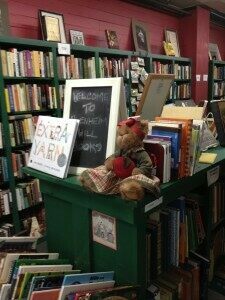 At the moment there are five independent bookstores along Hobart’s Main Street. 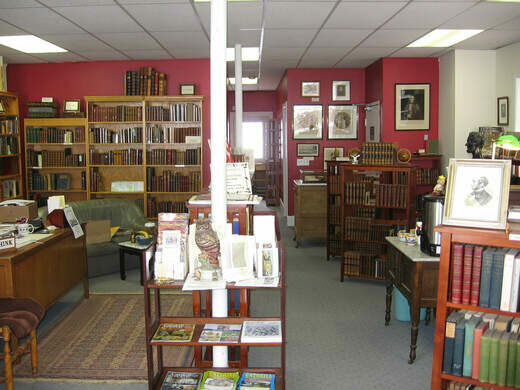 There’s Adams’ Antiquarian Bookstore, which specializes in antique pieces of literature, but has a wide variety of other genres throughout the shop’s three floors. 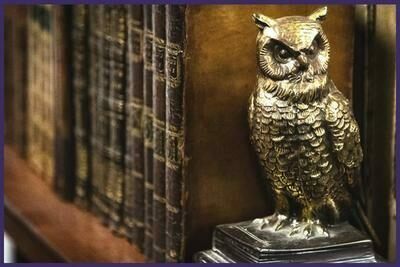 In addition to the impressive collection of leather-bound volumes, you can have a chat with the good Dr. Adams or try one of Mrs. Adams’ gingersnap cookies. 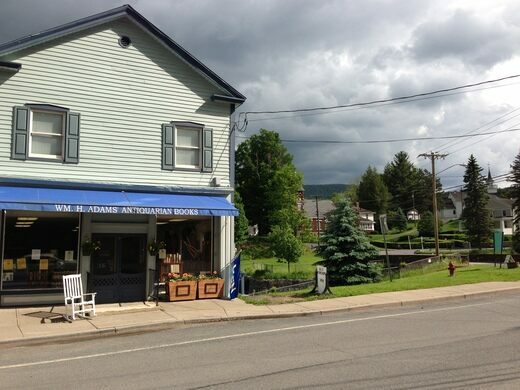 Across the street, you’ll find Creative Corner Books and Butternut Valley Books. 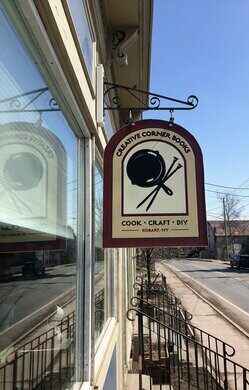 Creative Corner Books is the perfect shop for any DIY-er. 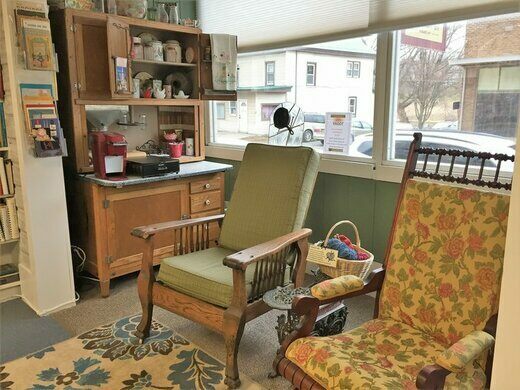 Whether you are looking for a 1930s cookbook or a home improvement guide, you’ll probably find it here. Butternut Valley Books is one of those charming shops with no organizational system whatsoever. 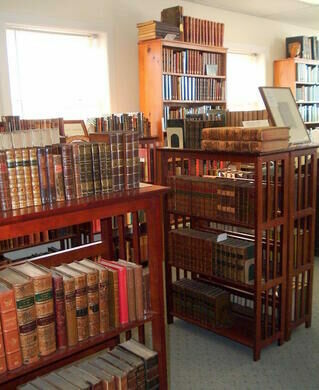 If you decide to visit you’ll have to carefully squeeze between stacks of books and shelves. There’s no telling just what you’ll find. The store holds an interesting mixture of antique, obscure, and unexpected novels. Farther down the road you’ll find Liberty Rock Books. This is definitely the most well-organized shop in the village and has a wide variety of books ranging from 19th-century poetry collections to 1960s psychology papers. In the back of the building, you’ll find a reading area with good views of the east branch of the Delaware River. 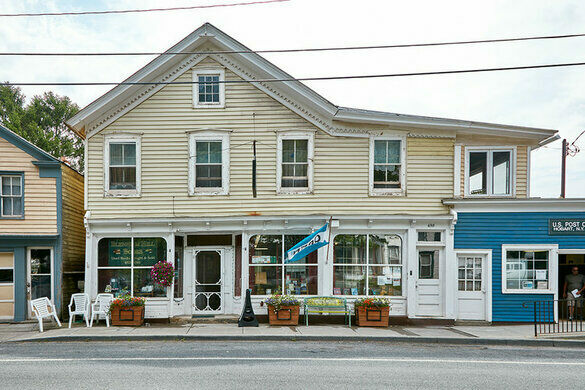 Past Liberty Rock and adjoined with the post office is Blenheim Hill Books. 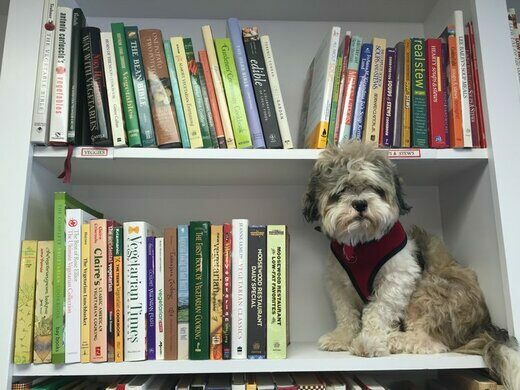 Visitors will usually receive an enthusiastic greeting from the shop’s dog, Greta. Inside you’ll find a sizable collection of books on a variety of topics, with excellent selections of vintage children’s books and women’s studies books. The bookshops are all open on most weekends and holiday Mondays. Parking can usually be found on Main Street, but if it is limited there is almost definitely parking by the fire hall down Cornell Ave. Believe It or Not, Ripley once called this chiseled mountainside “New York’s Mount Rushmore”. One sculptor's lifelong war game is the largest and longest running miniature campaign in history. The only American museum exclusively dedicated to the exhibition of gloves.